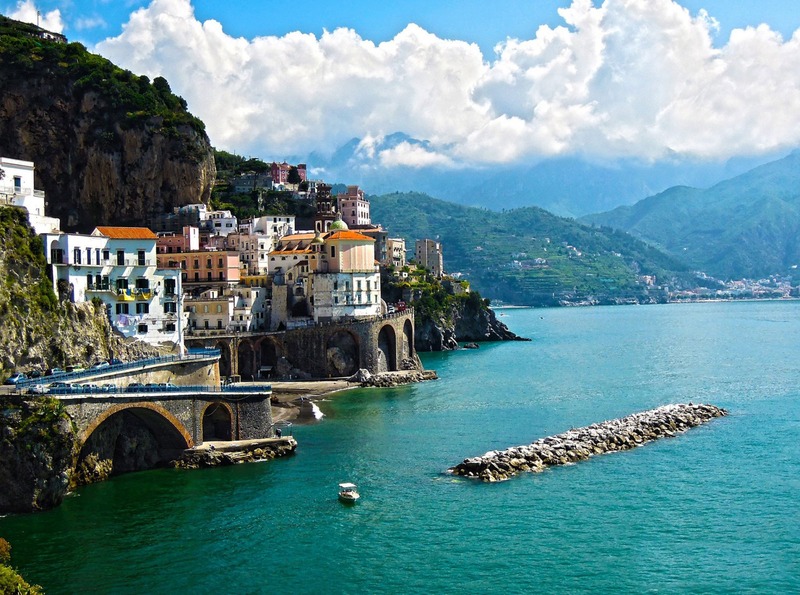 With our boat tour you can admire one of the most beautiful coasts in the world: the Amalfi coast. 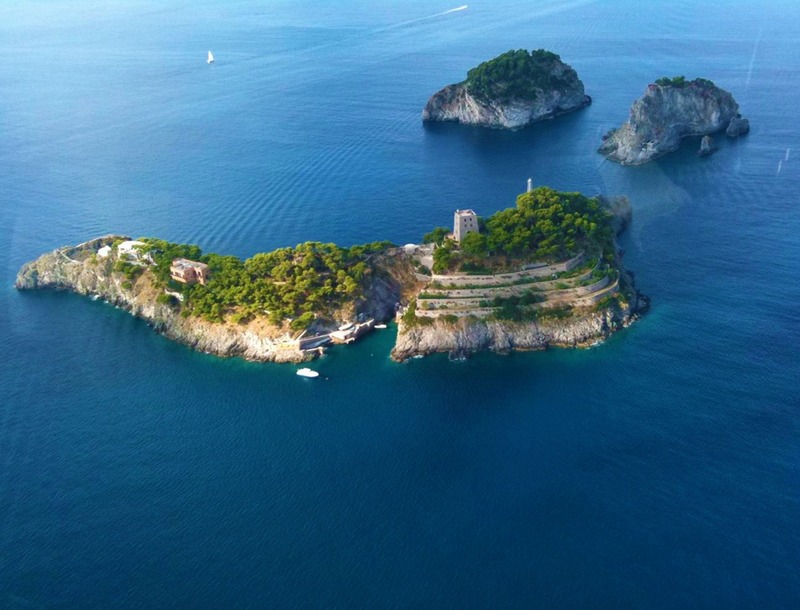 We will see Li Galli Island, Praiano, Positano and Amalfi. 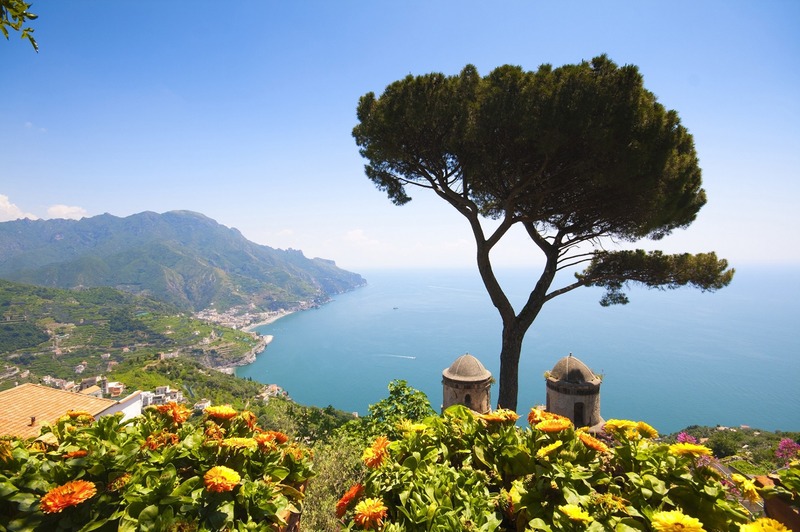 UNESCO declared Amalfi Coast Patrimony of Humanity because of its beauty and integrity of ancient history. 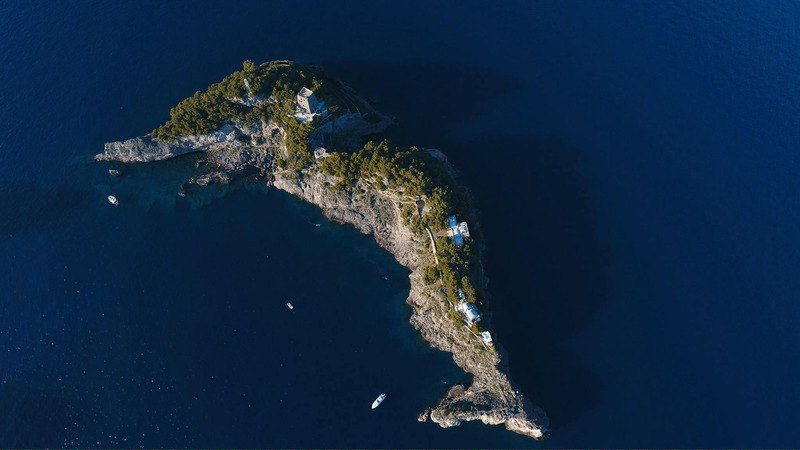 One of our stop will be the Island Li Galli where the mythology has it that Li Galli is identified with the place where the sirens lived and bewitched the sailors in transit by making shipwreck on the rocks. The iconography of the sirens in the art figurative Greek archaic, are imagined half women, half bird - the sirens Greek. 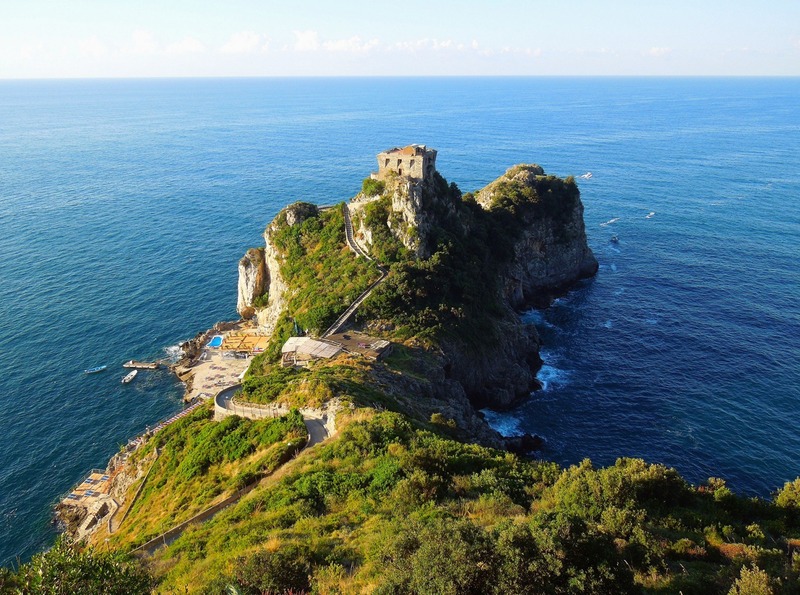 The sirens resembled more like a hen or a rooster hence the name "Li Galli". 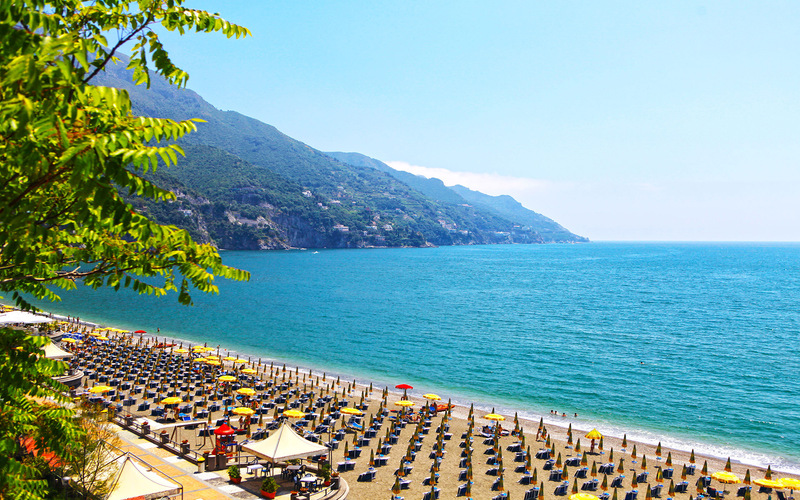 In Positano we can see the wonderful Fornillo beach and much more. 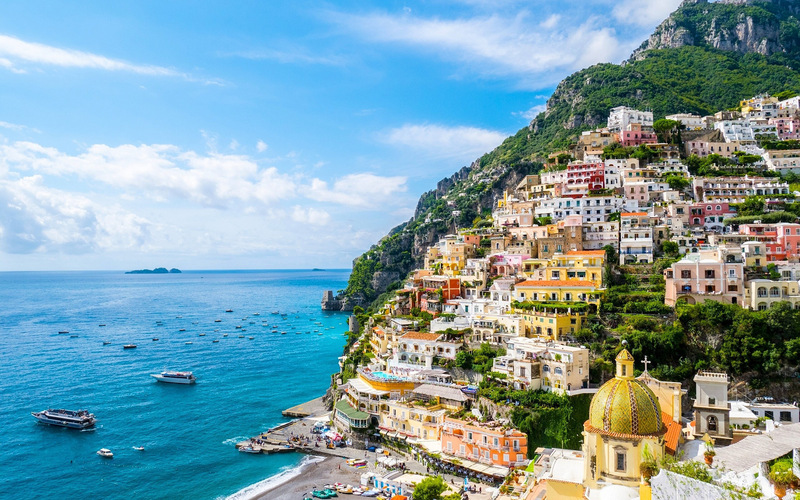 The tour includes two stops for a swim and some free time to visit the center of Amalfi. Departure from the port of Sorrento Marina Piccola and Naples.